Woohoo! 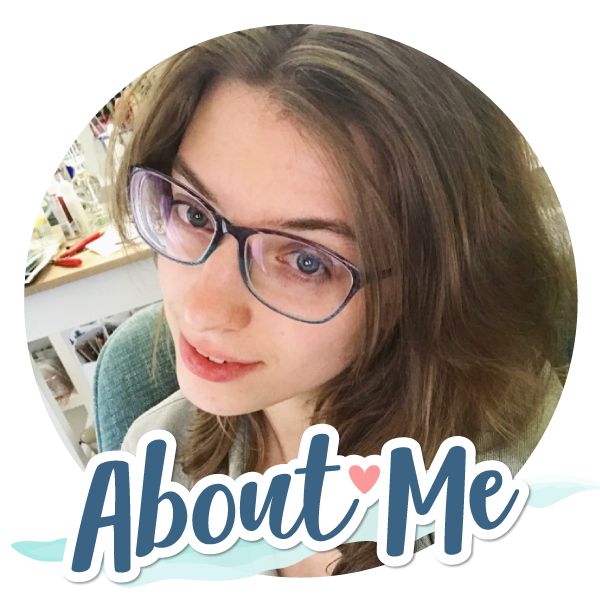 Welcome everyone! 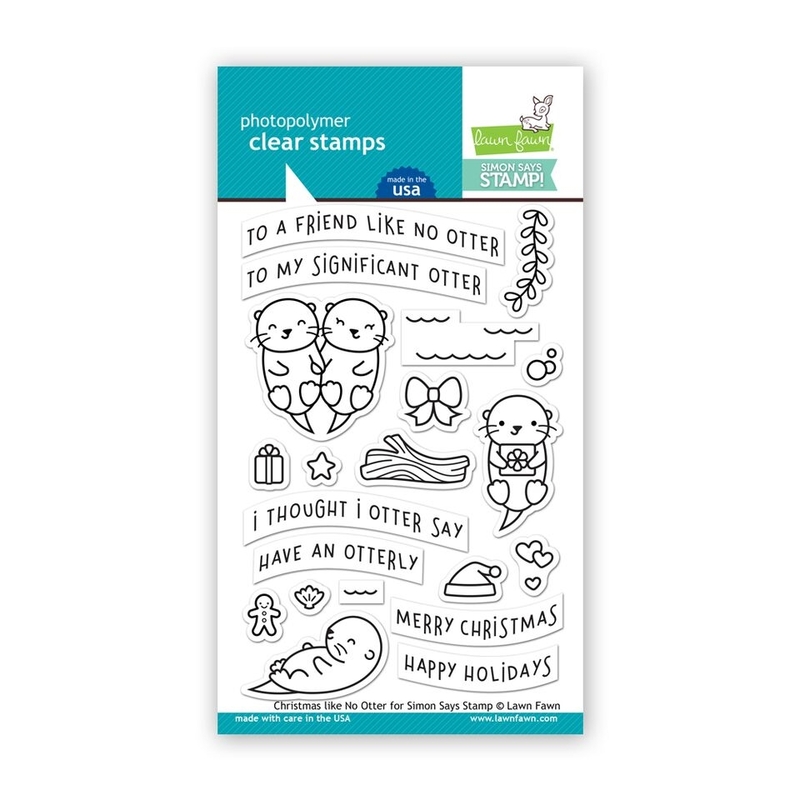 I am so thrilled about the new Lawn Fawn STAMPtember exclusive from Simon Says Stamp called Christmas Like No Otter! 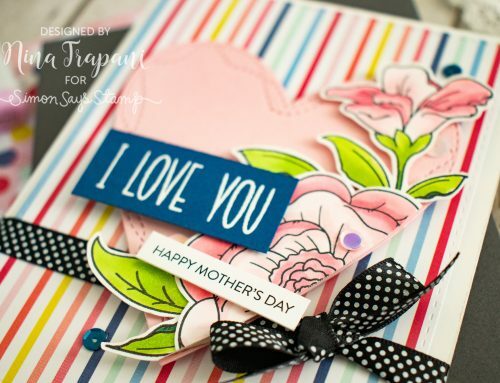 How about you, do you love it too? 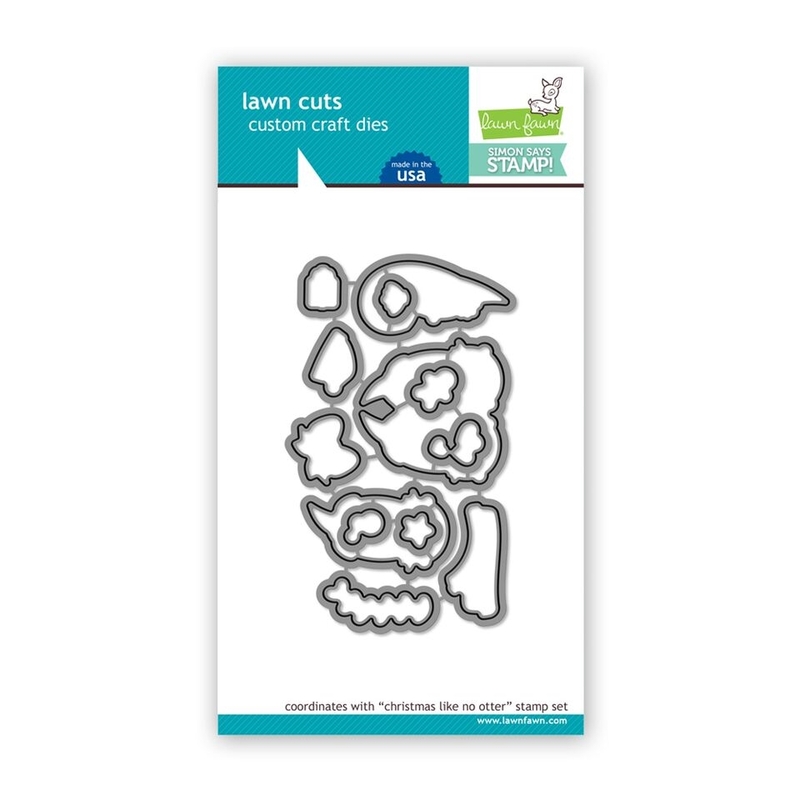 If you like this stamp and die set, I encourage you to go to the Simon Says Stamp shop and purchase it now… STAMPtember collaboration exclusives are limited edition sets and they always sell out quickly. 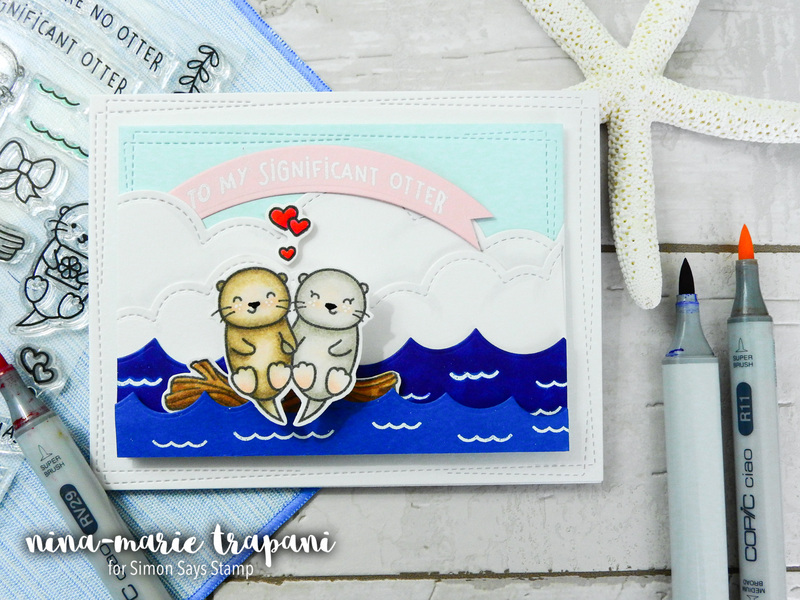 I really adore the cute otters holding hands… so sweet! 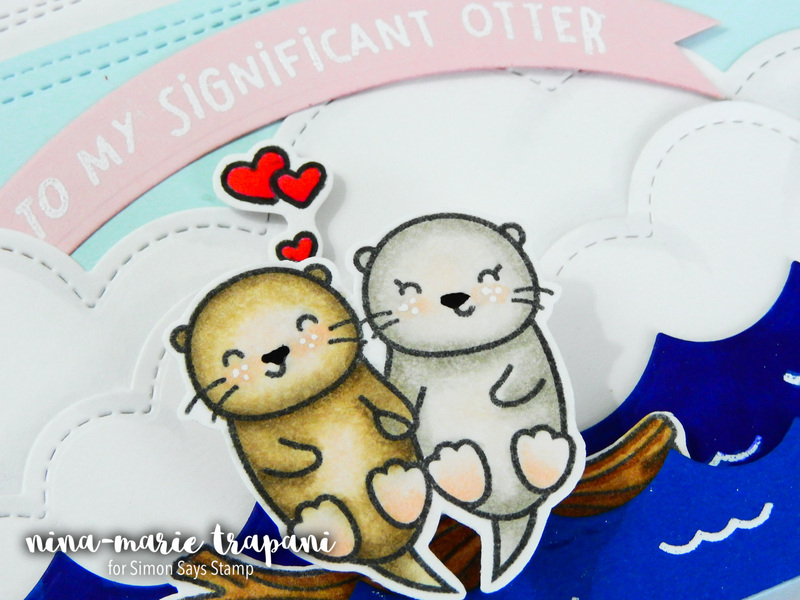 I thought they would be fun to use along with the “significant otter” sentiment for a love-themed card. 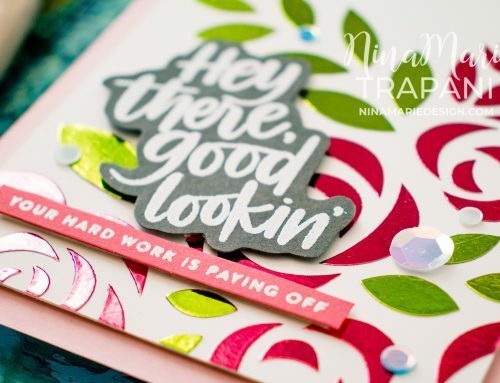 I’m also a big fan of interactive cards… not only are they fun to make, but they are also fun to give! 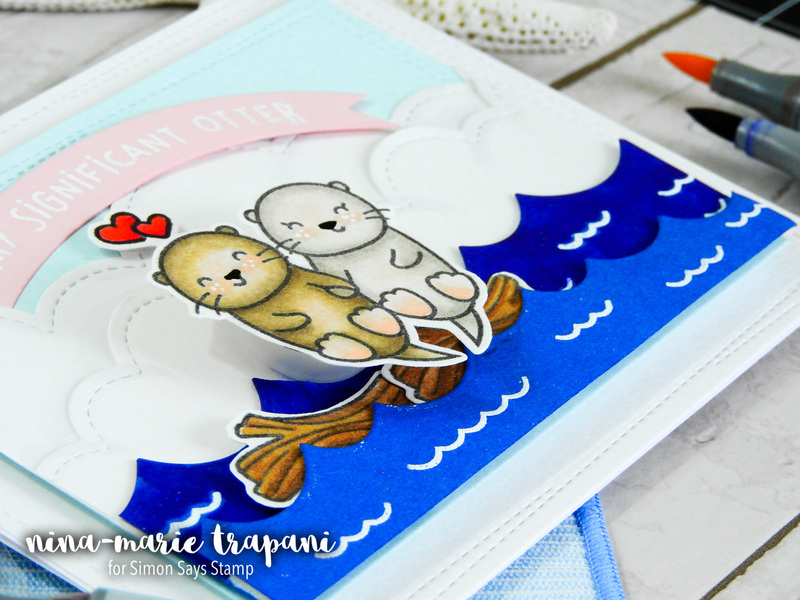 The interactive element on this card is the Action Wobble behind the otters. 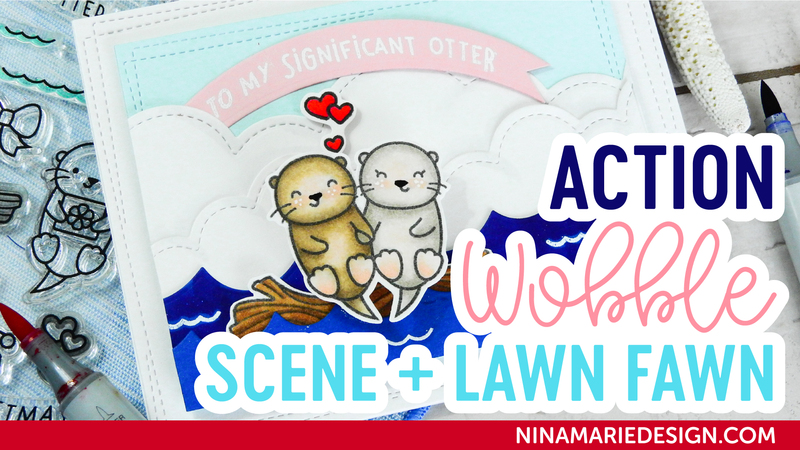 Action Wobbles are plastic, adhesive-backed springs that you can adhere to elements on your card to allow them to shake and wobble! 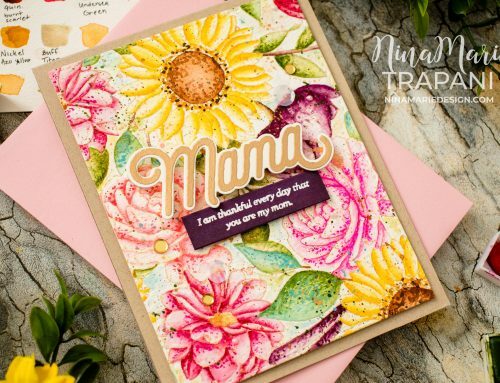 It’s also a very simple interactive style of card to make; so if you are new to interactive cards, this might be something you’d want to check out. 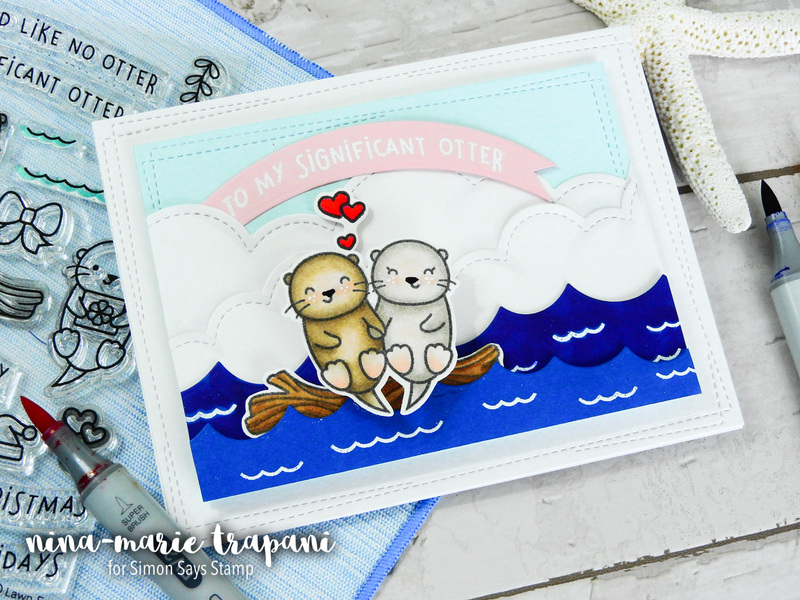 Be sure to check out the video below to see the Christmas Like No Otter stamp set in action!